Gardeners with thriving houseplants usually achieve this with attentive care. Because houseplants live in an environment with less light, they typically need less fertilizer than plants that grow outdoors. Usually houseplants become dormant over the winter because of cooler temperatures and less light. However, if you use artificial lighting for your houseplants, this may not be the case. If your houseplants continue to grow over the winter because of artificial lighting conditions, fertilize them lightly to help them stay healthy. Monitor your houseplants carefully to know when they need fertilizer. If your plants are growing actively and blossoming, they need regular fertilizer. If your plants are resting and not visibly growing, suspend fertilization until they begin growing again. Water the soil thoroughly prior to fertilizing houseplants. It is essential to moisten the soil before you add fertilizer because this will prevent the fertilizer from burning sensitive roots and foliage. Use 20-20-20 water-soluble fertilizer for nonflowering houseplants and 15-30-15 fertilizer for flowering houseplants. Mix the fertilizer at one-tenth of the rate recommended on the fertilizer label for the size of the plant container. Pour this fertilizer carefully around the soil of the container every time you water while the plant is actively growing. 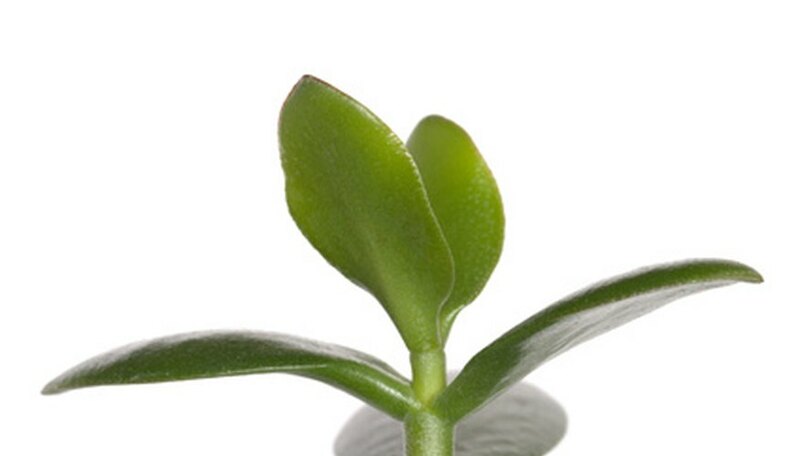 Continue to monitor your houseplant growth prior to each fertilization. Never fertilize a houseplant that is not actively growing. If a houseplant slows down its growth, suspend fertilizing immediately and do not resume fertilizing until the plant resumes active growth.